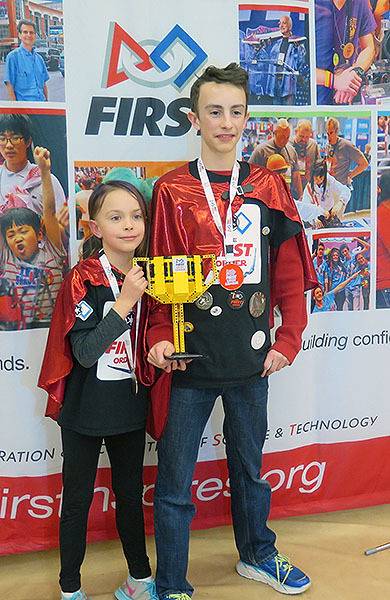 On February 2, 40 FIRST LEGO League teams from around British Columbia and the Yukon participated in the 2018/19 BC FIRST LEGO League Championships. 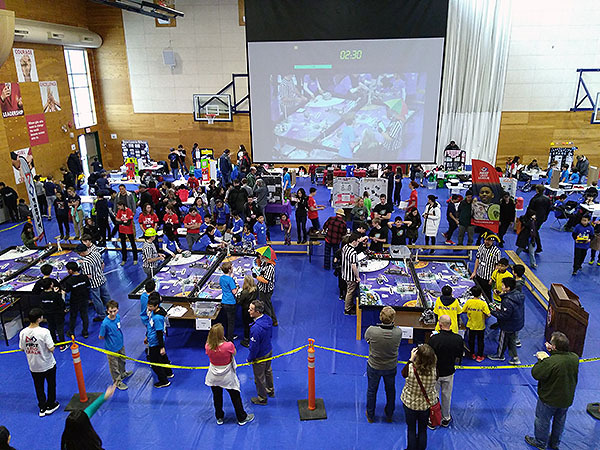 The teams had lots of enthusiasm, great robots, and amazing projects. 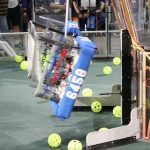 St. Margaret’s has posted the results of the Robot Runs.